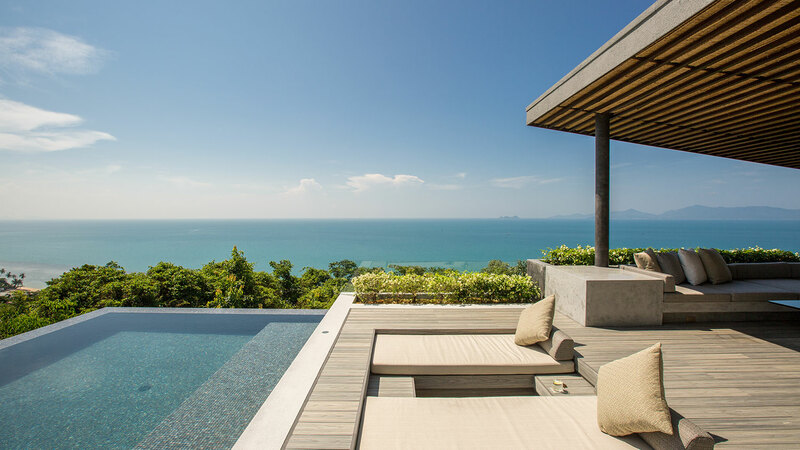 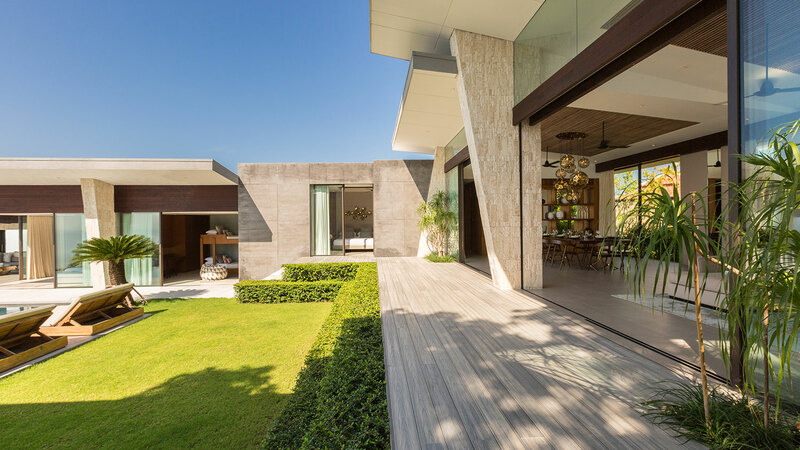 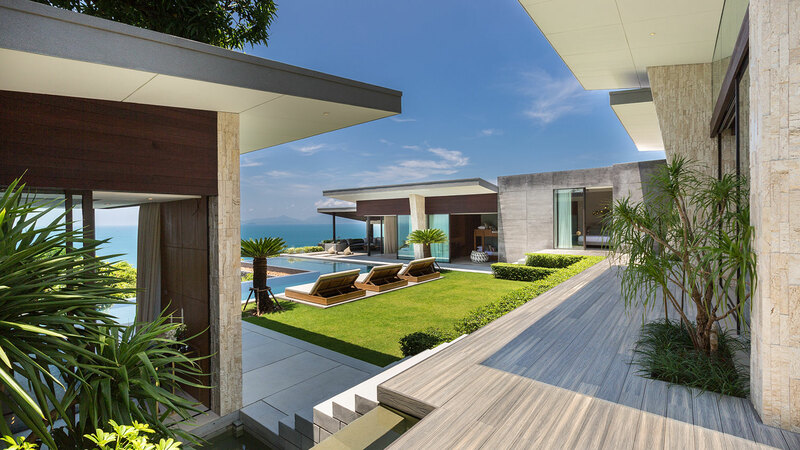 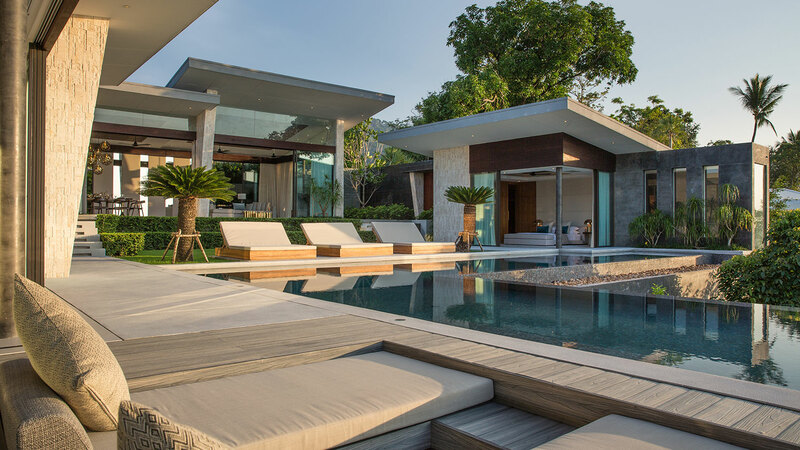 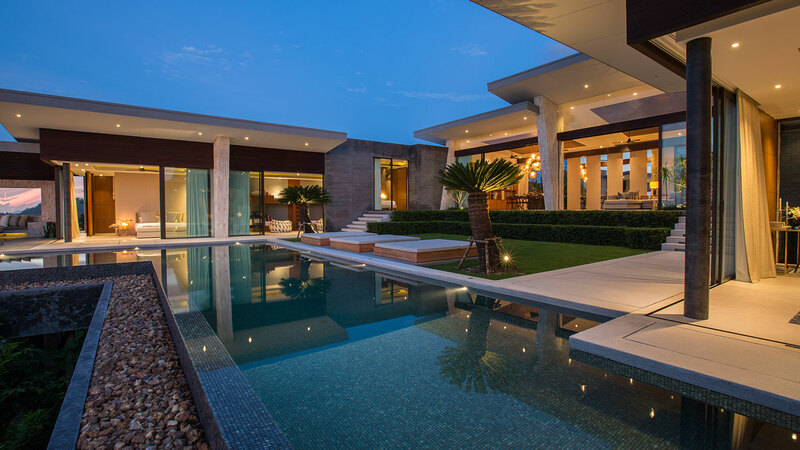 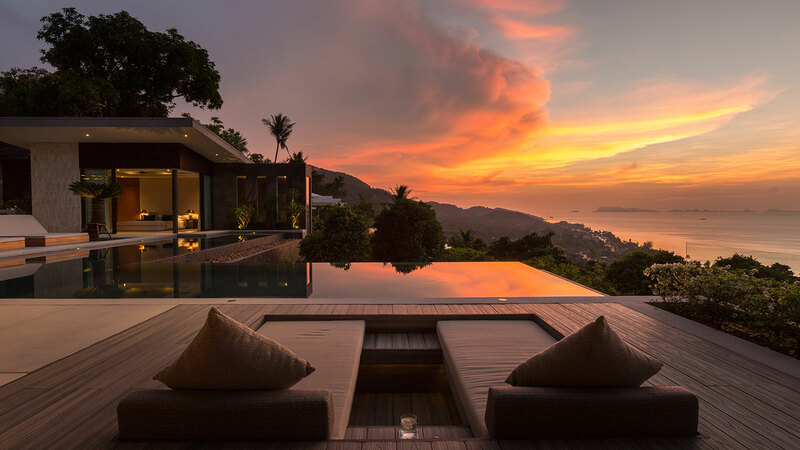 Redefining luxury in the Gulf of Thailand, RAKU has been designed as a luxury holiday home for the A-list traveller who expects the very highest levels of comfort, service and privacy. 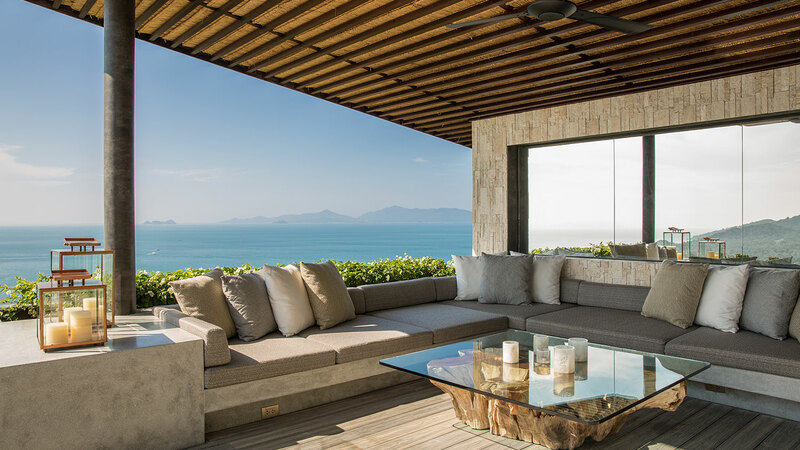 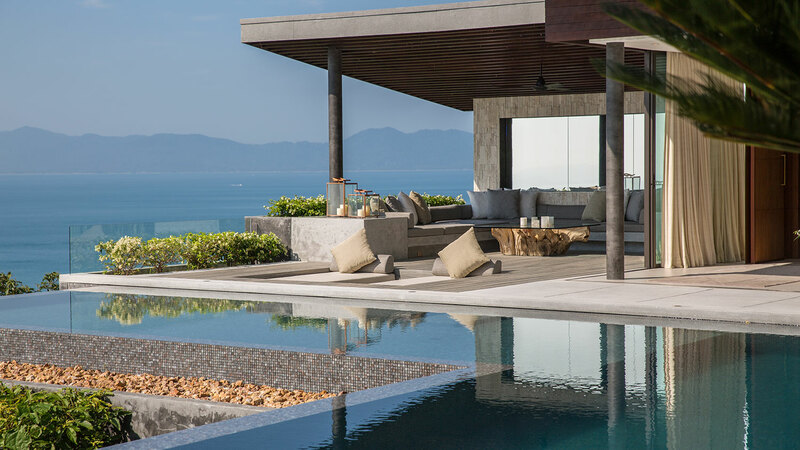 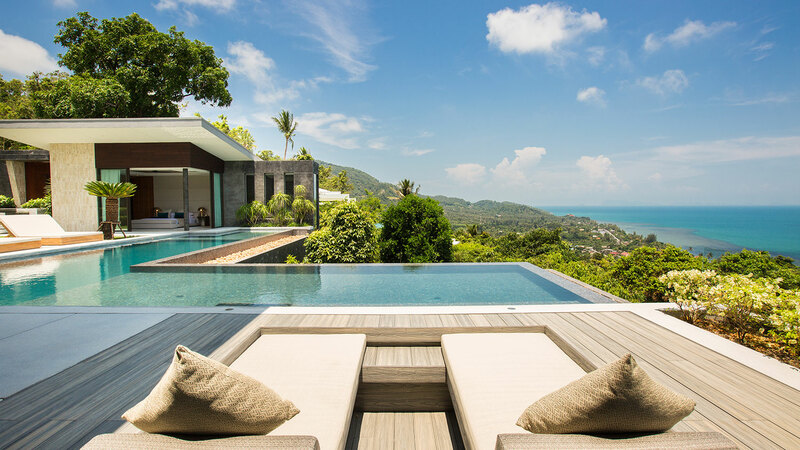 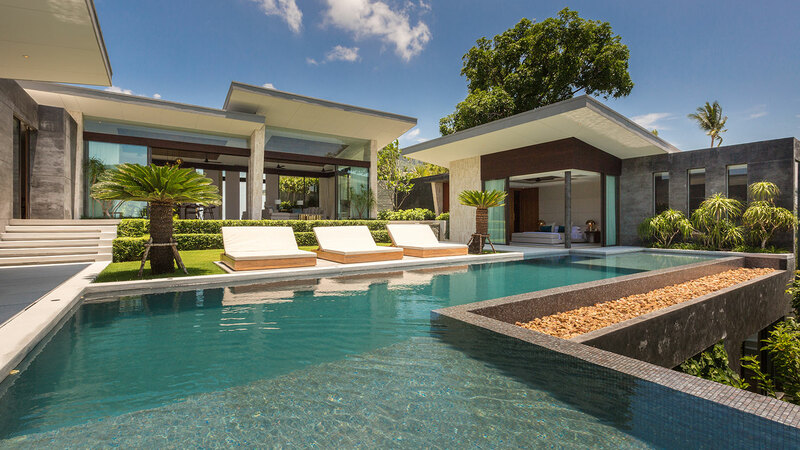 Created by same team behind the acclaimed Celadon Samui, the word RAKU means comfort and enjoyment and this is the driving philosophy behind this breathtaking new four bedroom villa. 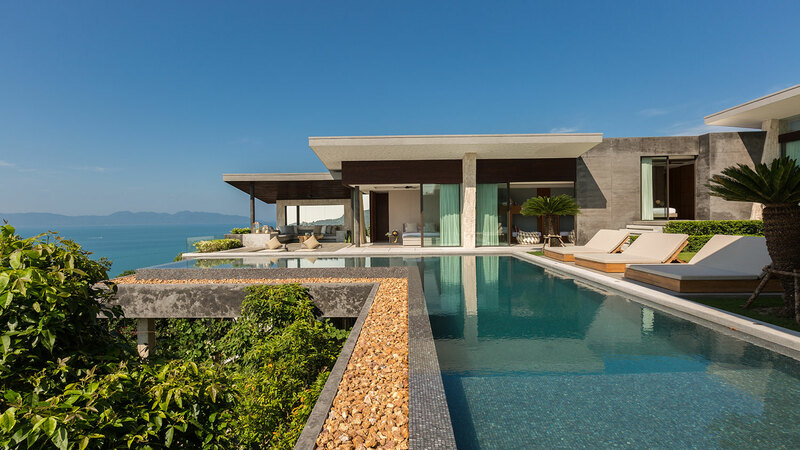 With extraordinary attention to detail, stunning interiors and bespoke furnishings employed throughout, this architect designed hillside residence enjoys sweeping sea and sunset views over the Angthong Marine Park, Koh Phangan and Koh Tao.